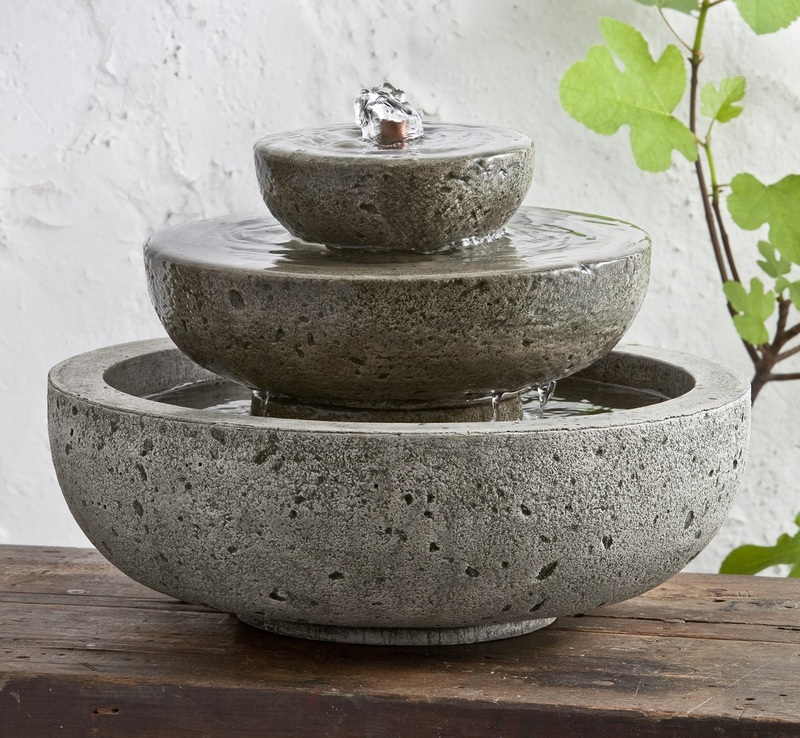 The Mini Series Platia fountain is the smaller, indoor fountain version of the outdoor Platia Fountain. Place it on a table or in an indoor space that needs ambient noise. DIA 15.25 H 9.75" | 46 lbs.